As Jim approaches completion of his manuscript for “Peace Talks,” he’s excited to talk about Harry’s latest exploits with his fans. 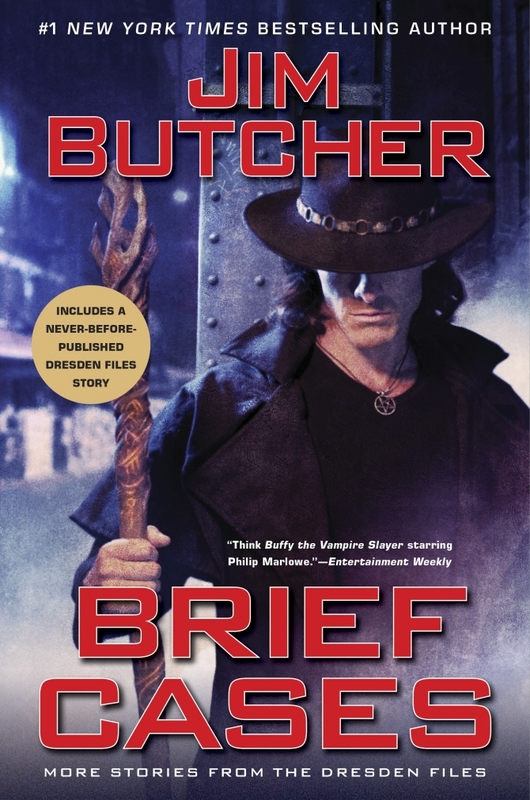 The long-awaited 16th novel of The Dresden Files is set at a summit of the various supernatural movers and shakers who shape Harry’s world, united to formulate a peace treaty with the Fomor. However, Jim has noticed an unsettling trend among his readers, and he wanted to put a stop to some of the misinformation circulating around the fandom. He encourages fans to watch this space or subscribe to our mailing list to stay informed regarding further developments. His publisher won’t set a release date until the manuscript is completed, so keep an eye on Jim’s twitter for the words “The End.” We promise, he won’t post them on April Fool’s Day.